The Woodlands carpet cleaning is well equipped to clean the carpet in your camper or RV. 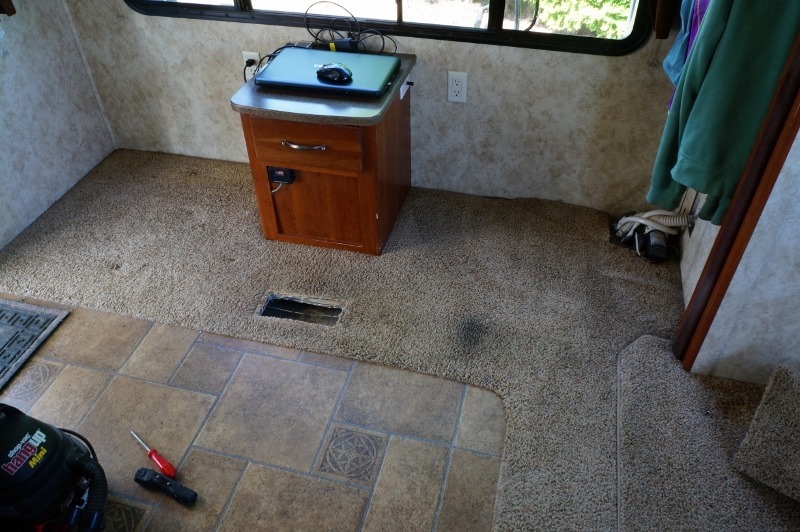 Most people do not think that a carpet cleaning company would consider cleaning an RV but the truth is there really is no difference, carpet is carpet. 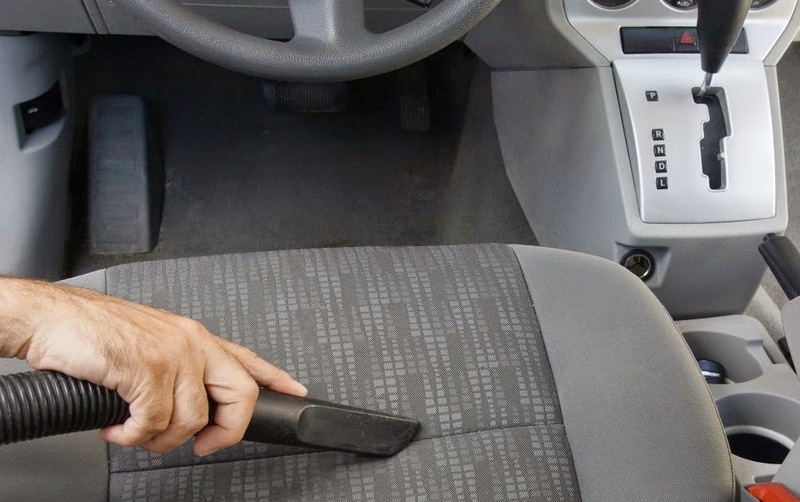 We probably do a better job than an auto detailing outfit because carpet is our specialty. There really is no job too big or small for us to handle. If you have any questions on how much a carpet cleaning job will cost for your camper or RV, you can give us a call or email. There is also a free quote tool on this website to help you get a clearer picture on what it will cost to clean the carpets in your camper before you go on your next big adventure! 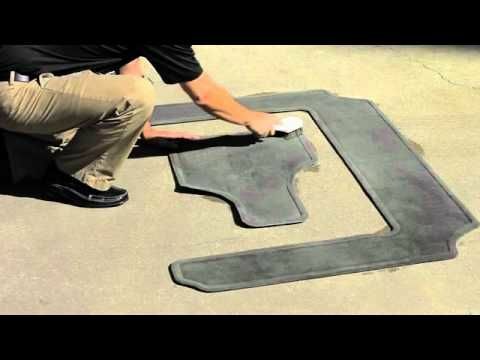 The carpets in your camper or RV will see a lot of wear and tear when you are using them. You bring in sand from the beach, barbeque sauce from the grill, drinks and beverages and other stuff inside that can wreak havoc on your carpet. There are tight corners and narrow hallways that can knock things out of your hands easily. 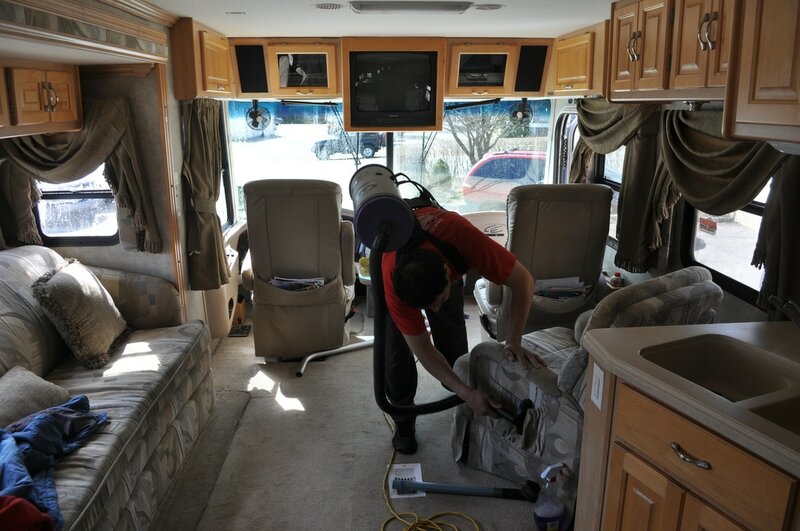 Carpet cleaners in The Woodlands, TX knows how important it is to keep your camper or RV clean. Do not let things get dirty and call us today! 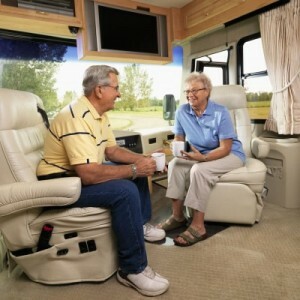 The carpet in your camper or RV is just like the carpet in your home but in a smaller package. This is good because it means less overall area that you have to keep clean while you are out on the road. Unfortunately there can be the same amount of stuff going on in that little area. This means that your carpet can get dirty pretty quickly. Also the small space of a camper or RV means that any odors will be extremely noticeable in the cramped conditions. Because you are in such a small space, it is almost more important that you keep everything clean and tidy. Getting to use your camper or RV should be nothing but blissful. You have the open road, the great outdoors and good company. These things are all the perfect ingredients for a great time. Your camper is like a little home that you can take with you wherever you go. So why not keep it clean? This can only enhance the experiences you have with your family, friends and loved ones. Dirty carpets can easily detract from these experiences. Carpet cleaners in The Woodlands is equipped with the latest tools and best products to get your camper or RV in tip top shape. Let us make your trip memorable with a clean camper. If you decide that it is time to part with your beloved camper or RV and sell it, it is always a good idea to give it a deep clean. This will add value to your overall sale price and get you some extra money when you sell it. A clean camper or RV will be really easy to sell and look appealing to whoever is interested in buying it. If your camper is dirty when you are trying to sell it people will think that you did not take care of it while you were using it. A simple carpet cleaning takes no time at all and will benefit you greatly. If you decide to go the cheaper route and clean your camper or RV on your own it might be more trouble than it is worth. Carpet cleaning equipment is heavy and hard to maneuver in tight spaces. A simple project can turn into a difficult one if you do not have the right tools and know how. It will likely take you more time than you were willing to put into it in the first place. Let carpet cleaning in The Woodlands Texas do all the heavy lifting and dirty work for you, so you can focus on other aspects of your life. Our team is always dedicated to our customer. We know that if our work is well done, thorough and our prices are fair, we will get great referrals and return customers. Other companies might not care as much about you and try to rush things and make fast money. This is not how we do business and we assure you it will be evident if you choose us for any of your camper or RV cleaning needs. So when you are getting ready for your next big trip, please consider us and call (832) 791-4210.
through a 8 minutes car ride.